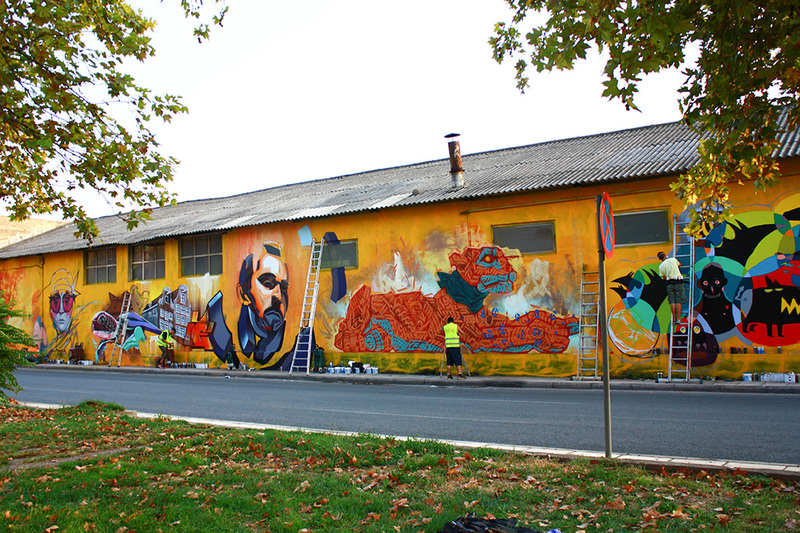 The ‘UrbanArtVentures’ project seeks to reactivate and revitalise the urban spaces of Thessaloniki through street art and cultural activities and to give the local people and international participants a chance to explore the possibilities of engagement in the cultural life and the developing urban landscape of Thessaloniki. 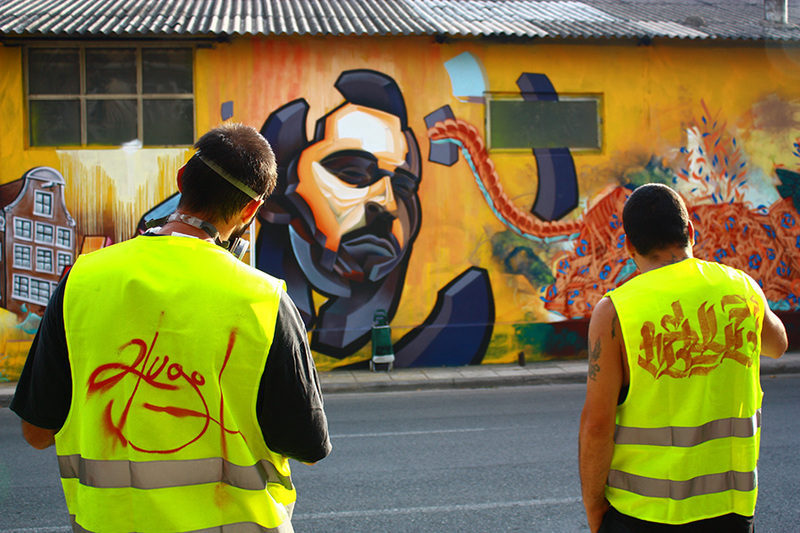 35 urban artists and street performers as well as urban art educators from Serbia, Bulgaria, France, Germany, Greece, Hungary, Italy, the Netherlands, Poland, Spain and the United Kingdom will be gathered in Thessaloniki, Greece from the 20th to the 29th of September, 2015 to share their experiences, best practices and knowledge regarding the use of urban art as a medium to promote active participation, understanding, respect for the other and for public spaces and to contribute to the urban art scene of Thessaloniki by creating their artworks in collaboration with local artists from the 22nd to the 27th of September. Their diverse background secures different aspects on the topic of project and fosters a multifaceted solution process. All participants are expected to arrive on the 20th of September and from the 21st to the 27th of September the participants will work in teams in order to create their urban art projects and do street performances on a topic that they all select together, promoting common values. The final product of the project is a presentation of the urban artists and performers’ work on the 27th of September in the frame of a one-day urban art festival organised by Jugend- & Kulturprojekt e.V. 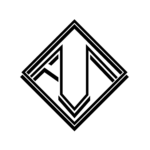 (Germany) in cooperation with Greek urban and visual arts organisations. During the festival there will be open workshops for the local people to attend (stencil, graffiti, 3D street art, street installations, art intervention) so that social interaction, intercultural exchange and dialogue get fostered. 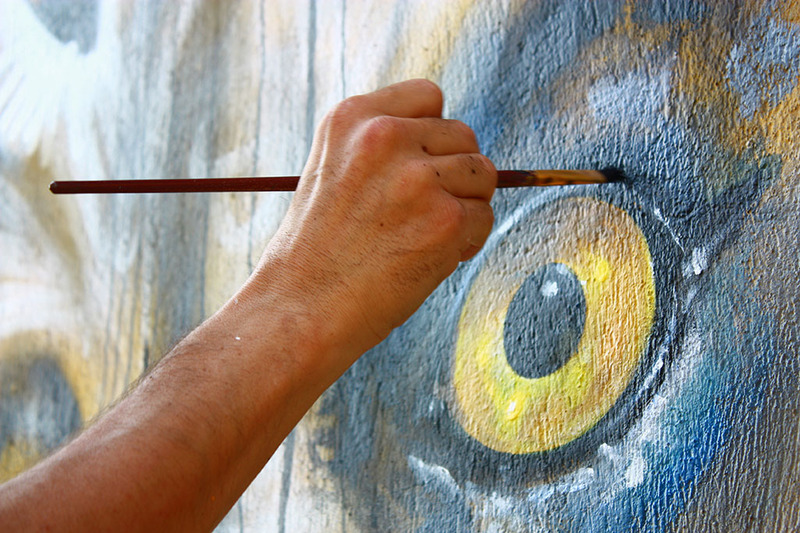 The project wishes to change the perception many people have about street art -sometimes confused with vandalism- and to show through the open workshops and the urban art work of the participants that street art can transform urban spaces into open air galleries. 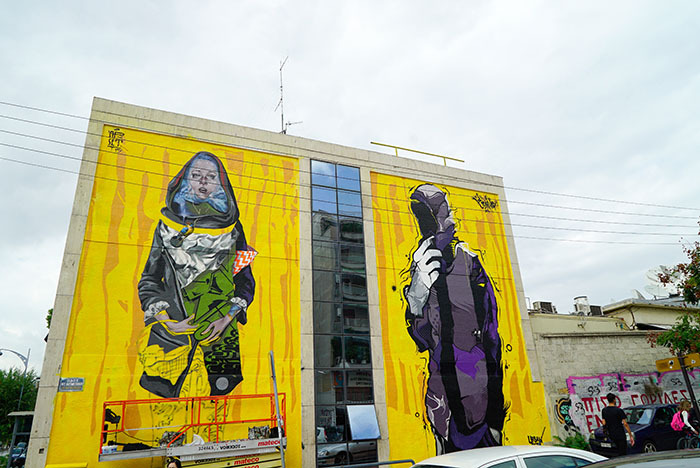 The event will bridge policymakers and locals of the city and will enhance the dialogue about urban art’s potential as an addition to the artistic appeal of Thessaloniki while also conveying social messages. An important objective of this project is to give local urban artists the chance to convey their messages through their urban artworks to the public; bringing in their ideas; sharing their beliefs and concerns. 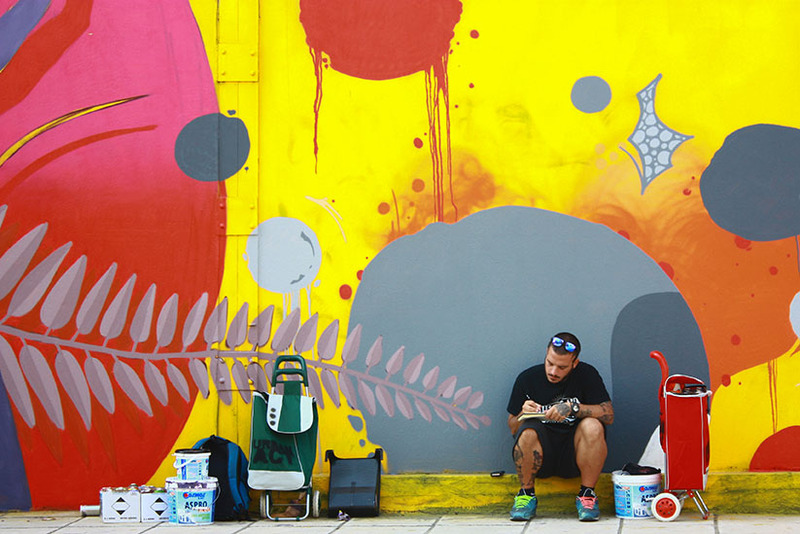 Through non-formal learning methods participants will exchange best practices and ideas regarding the use of urban art as a tool for social inclusion and social dialogue. They will gain knowledge about the different aspects of urban development and active participation in the society and will acquire methods and tools to incorporate street art in youth and social work by working with people from different disciplines. The participants will discover innovative and alternative methods and ideas to utilise and implement in their work with the youth at local, national and international level, as well as improve their personal acquisition of competences. Participating countries: Bulgaria, France, Greece, Hungary, Italy, the Netherlands, Poland, Serbia, Spain, United Kingdom & Germany. 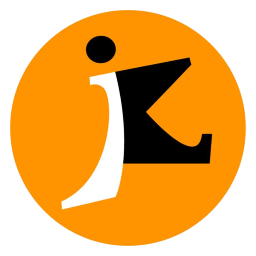 The project is funded by the European programme ERASMUS+.